I, Cloud uses the matrix of Kalidas’ Meghdoot, but turns it around as it takes us to an unspecified time in future, a kind of Brave New World which has zero tolerance for free thinking. The play revolves around Aqsh who is being held captive in the government facility. An unanticipated encounter with a mysterious, runaway inmate leads Akqh to beautiful moments, heartfelt poems and ugly truths. Eventually, a wiser Aqsh decides to send out a poetic message to his daughter. But the problem is, who would carry his message? Aqsh finds an unlikely messenger in a virtual Cloud, who appears on stage as an androgynous tapori. The problem is that this cloud does not understand digital routes and thus in a hilarious fashion, Aqsh enlightens Cloud about social media. 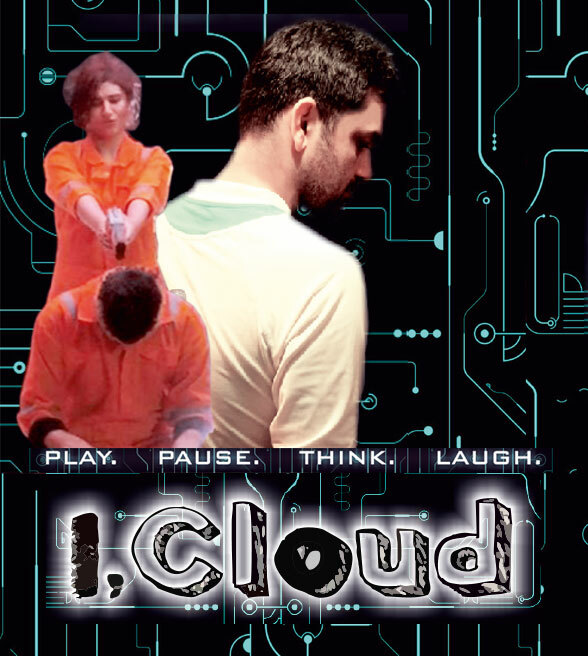 Poignant, funny and poetic, I, Cloud is a heady combination of futuristic nightmares with dreamy nostalgia and is sure to make us look at our contemporary times with fresh eyes.